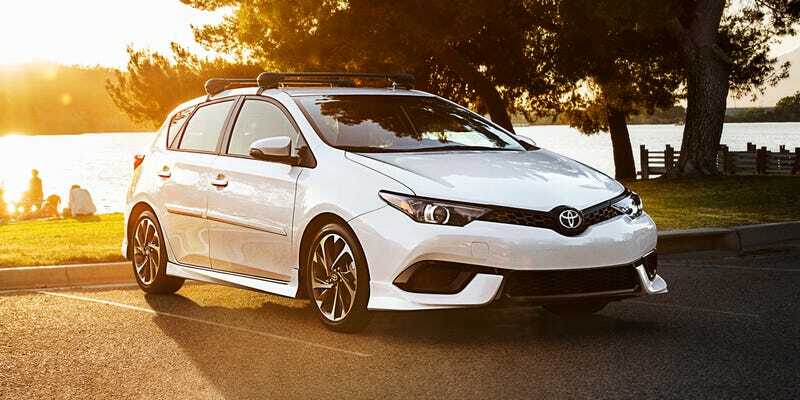 I genuinely think the Corolla iM (Formerly Scion iM?) has a lot of potential to make the Toyota lineup slightly exciting. Current reviews show that it has great ride and handling, with pretty much the only real downside being the extremely anemic 1.8L NA motor. All Toyota has to do is drop in a potent and efficient turbo 4, like maybe the Lexus 2.0L twin scroll turbo putting out 240hp and 260tq???? Im not going to say it could be a GTI killer but it could be a damn good competitor at a low price and would also match up well with the focus ST and new Civic hatch.